Responsible Pest Control Surprise AZ GUARANTEES elimination of desert pests like: Scorpions, Black Widows, Roaches, Ants, Crickets, Termites, and many more. Providing EFFECTIVE pest control in Surprise that’s FRIENDLY to children & pets! Join 1000′s of Happy Customers living Pest FREE in Surprise AZ! CLEAN CUT, experienced, & courteous. Premium Products: highly effective low toxicity or odor. Spider Webb SWEEPING under first story eves. Courtesy calls – texts before your service. Common sense solutions & advanced products are key to EFFECTIVE Pest Control in Surprise AZ. ALL bugs need food, water, & shelter to thrive. Eliminating debris, fixing leaky pipes or watering systems, & adding a door sweep, are simple things you can do to reduce pest resources. 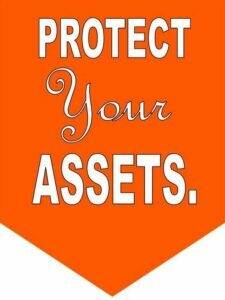 Customized solutions for your home may be suggested by your pest control pro. for maximum control. Our experienced Surprise Pest Control Tech’s are well trained, and carefully responsible with the BEST professional products available. They know and use proper dosage & responsible application techniques. Giving you EFFECTIVE Pest Control in Surprise that’s also friendly to your pets & family. At your convenience, one of our professional Termite Inspectors will visit you for a FREE Termite Inspection. He will identify the type of termite you have, where they’re located, & conducive conditions. 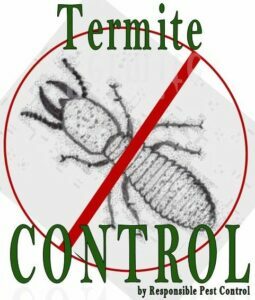 Your Surprise Termite Exterminator will explain what type of Termite was found, & the Termite treatment needed for best Termite control. He’ll explain what your treatment will include, & where it will be applied. All our Termite treatments are Guaranteed. Providing Scorpion Pest Control in Mesa, Phoenix, Chandler, Glendale, Gilbert, Scottsdale, Queen Creek, Maricopa, & ALL surrounding areas.